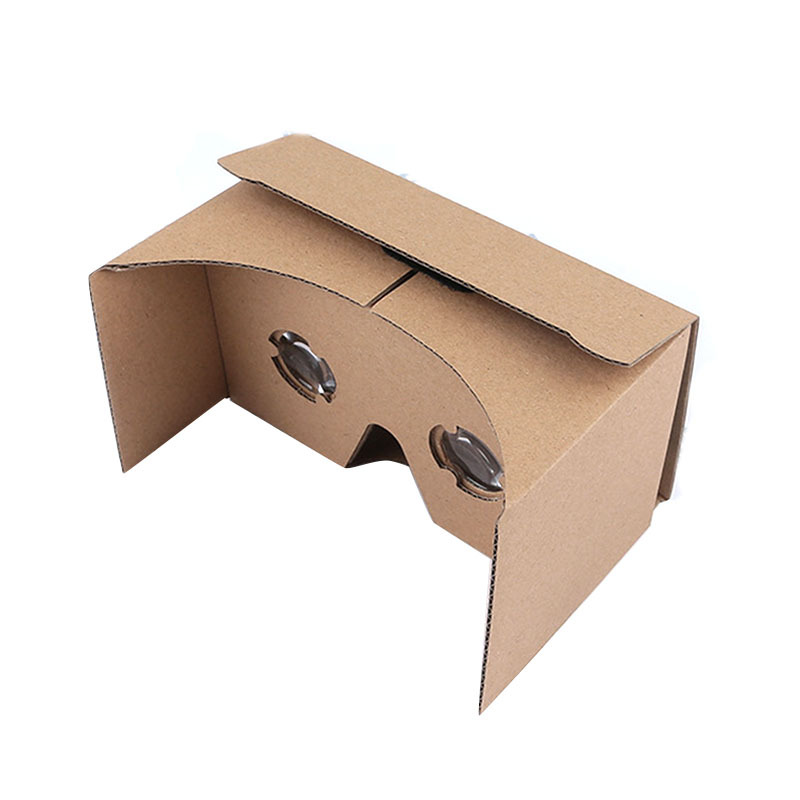 – A simple and inexpensive DIY Google Cardboard Virtual Reality Glasses. 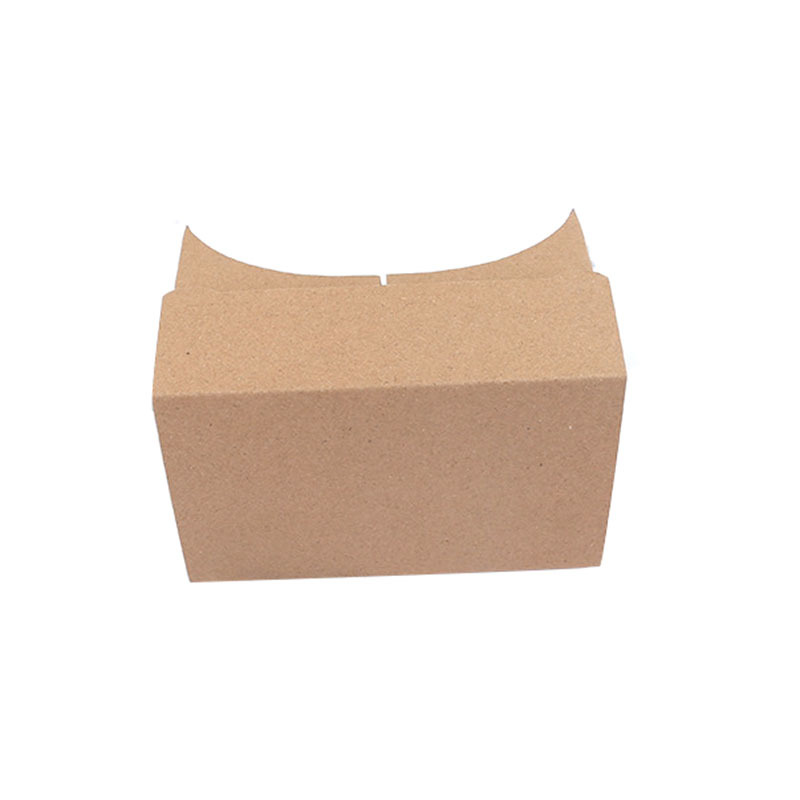 – The 3D Glasses comes with a protective cardboard sleeve. 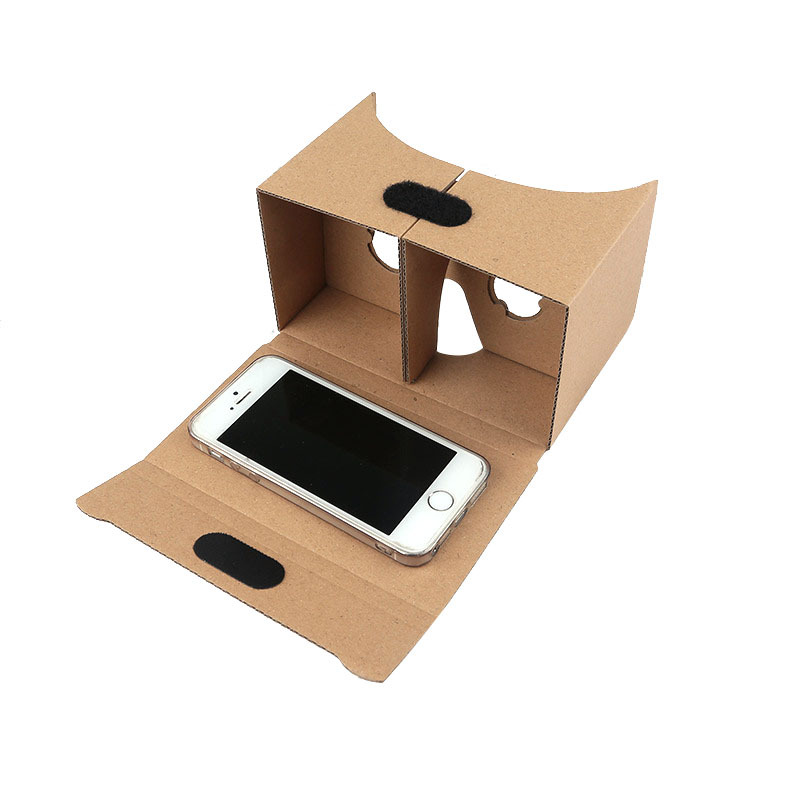 – Simply slip your Google Cardboard-enabled phone into the assembled kit to start experiencing breathtaking VR! 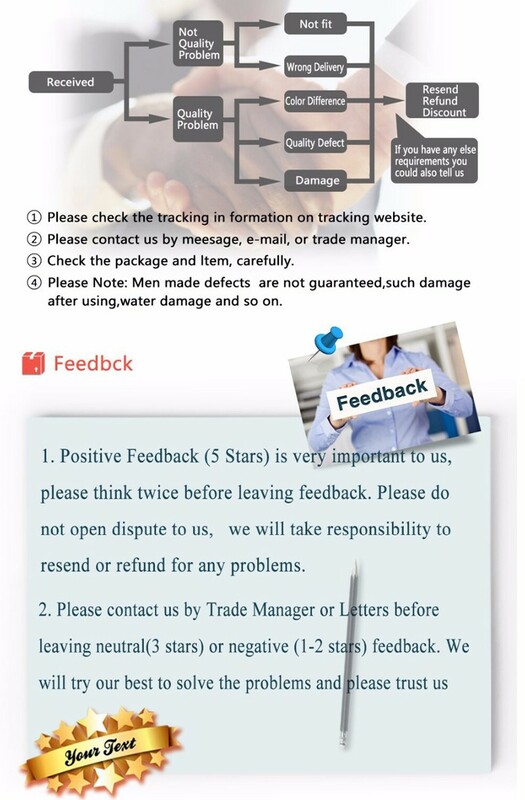 – Securely packed in a protective sleeve. 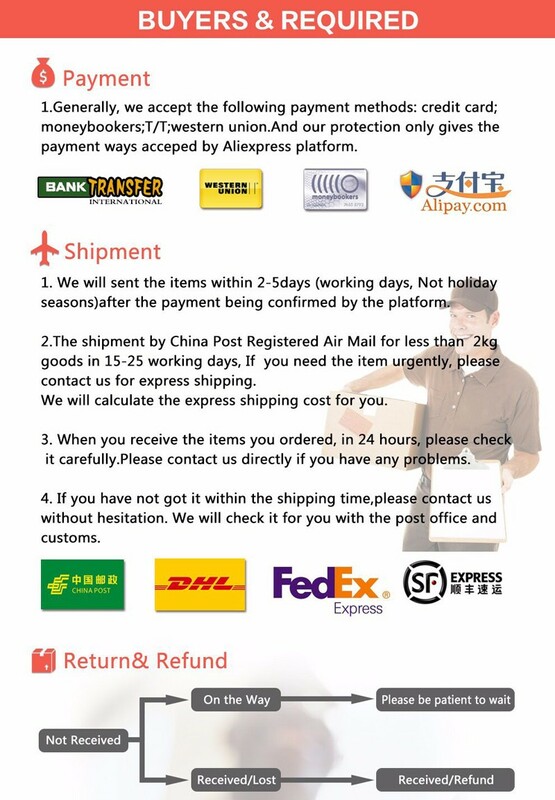 Easily fold to original state and slide in the protective sleeve when not in use. 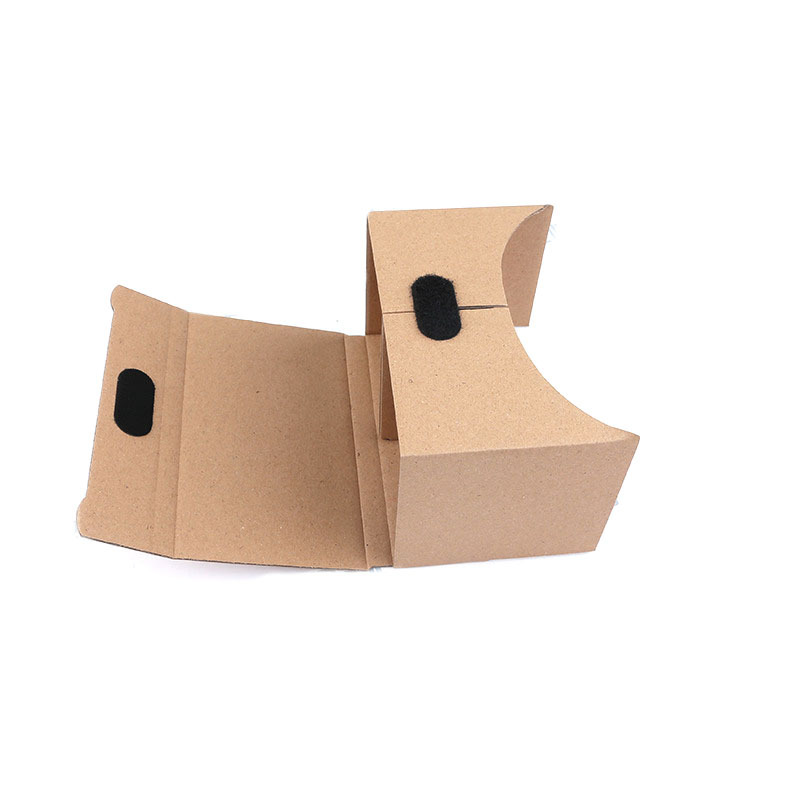 – Inspired by Google Cardboard. 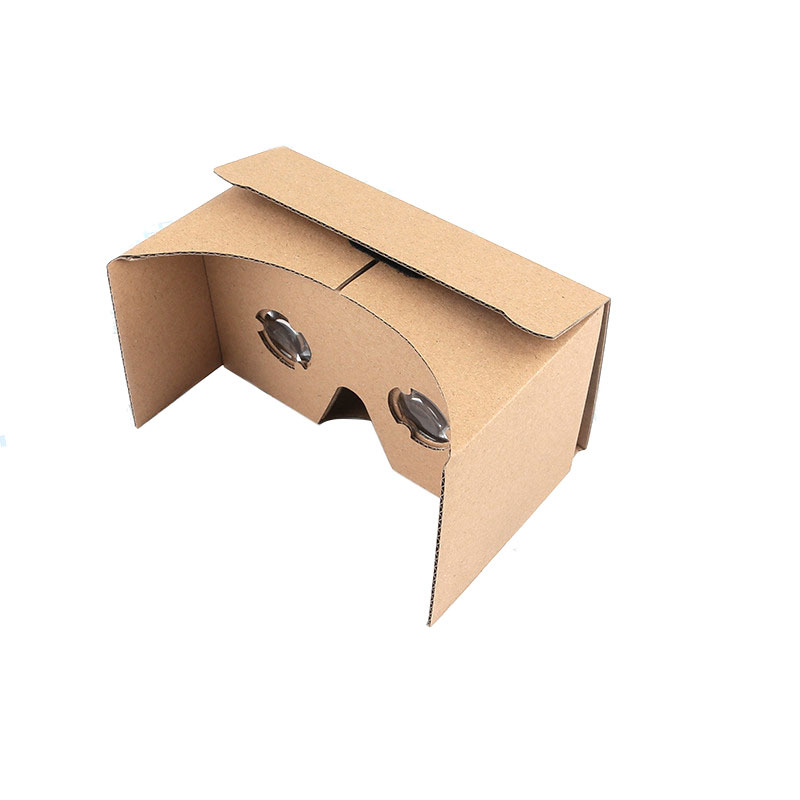 Virtual Reality made easier, lighter and more fun.